Thousands of Alaskans have been homeless, but the number would be much higher if organizations and individuals didn’t work to prevent it. 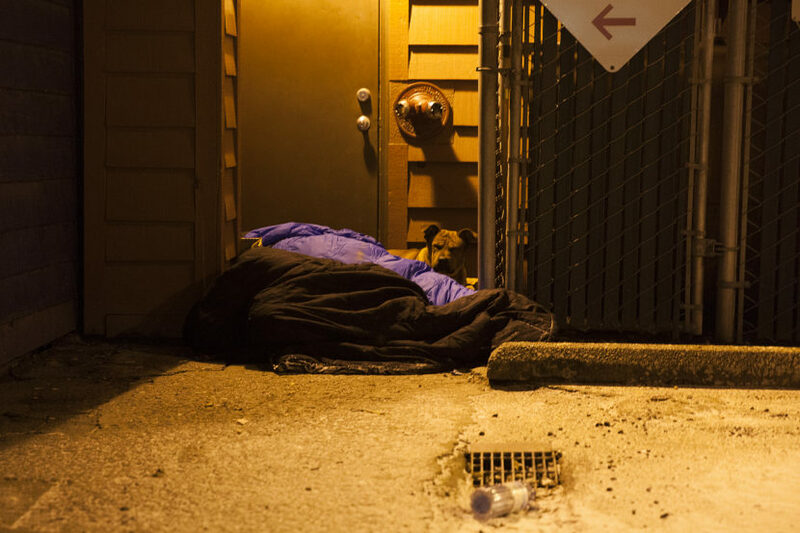 On the next Talk of Alaska, we’re discussing solutions for preventing homelessness, and why it affects everyone in the state, not just the families who experience it. This episode is part of a Solutions Desk series about life on the brink of homelessness. Hear the story of one man whose life hit an unexpected speed bump that almost made him lose his home and his dreams. Listen here. LIVE Broadcast: Tuesday, February 27, 2018 at 10:00 a.m. on APRN stations statewide.